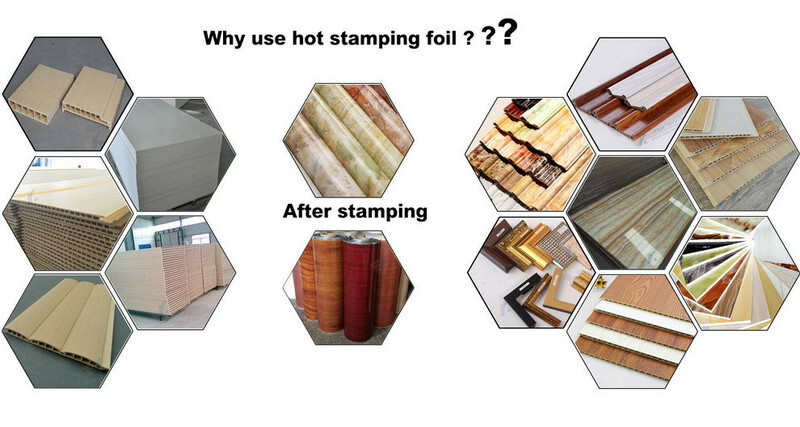 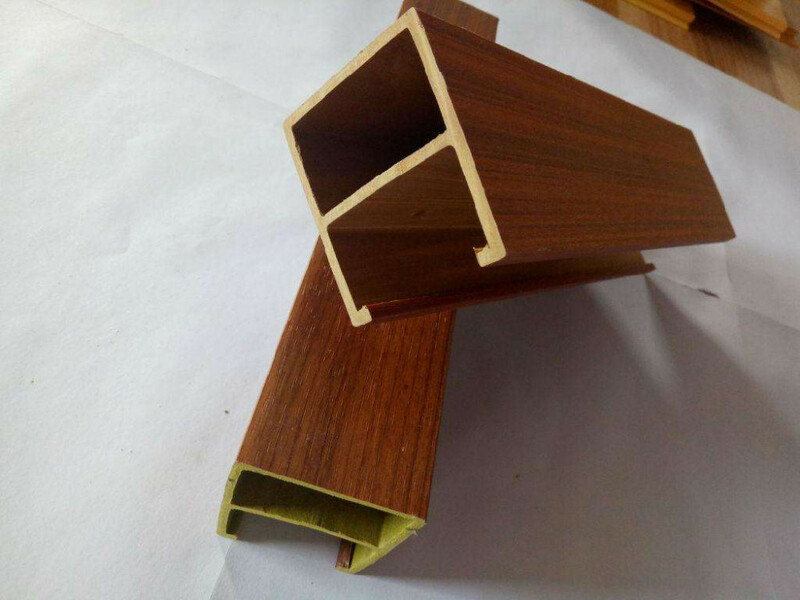 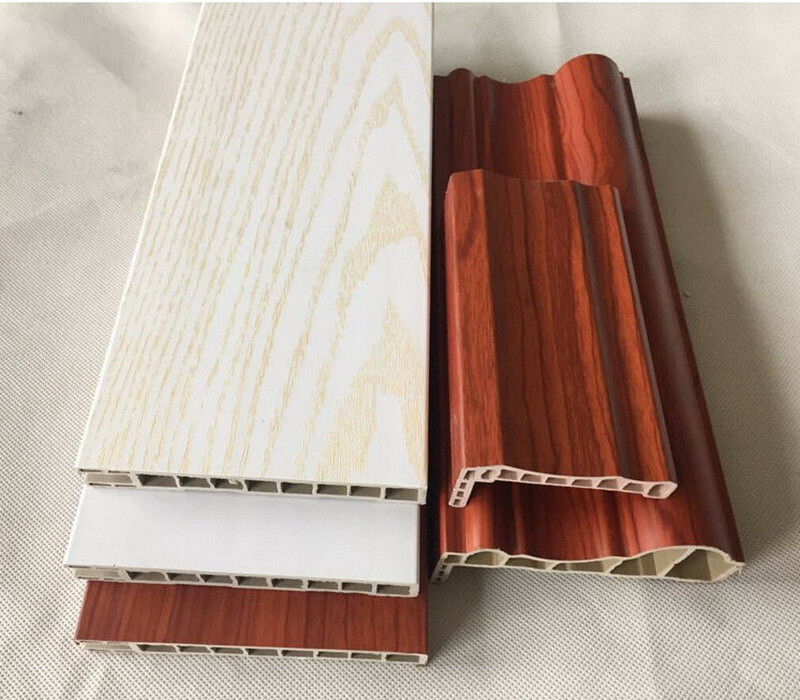 WPC hot stamping foil is mainly used on the WPC surface transfer for environmental protection new materials, such as surface transfer for wood plastic floor, great wall plate and small wall board, ecological wood, wall panels, WPC transfer film has no harmful substances, with excellent environmental protection performance. 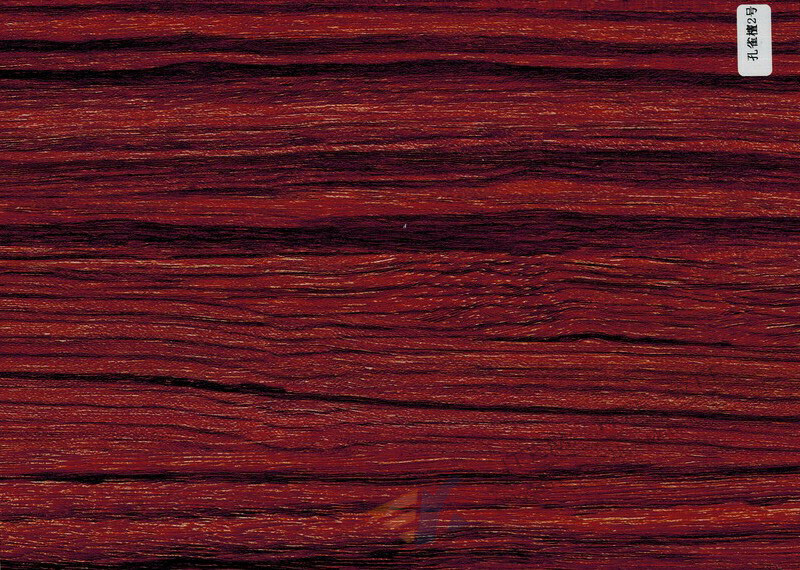 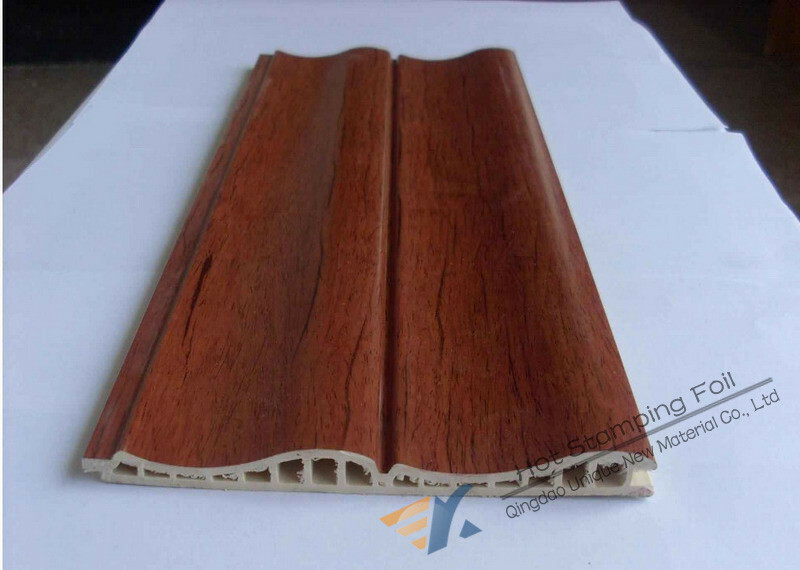 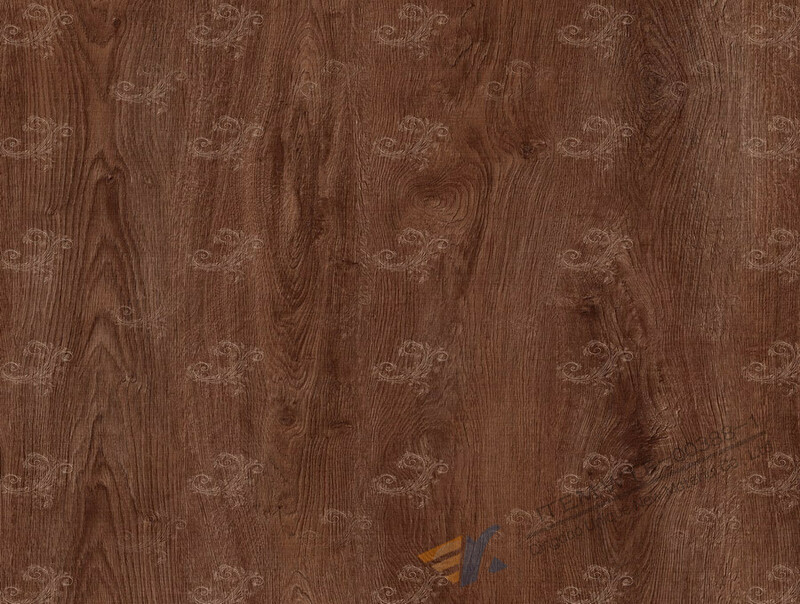 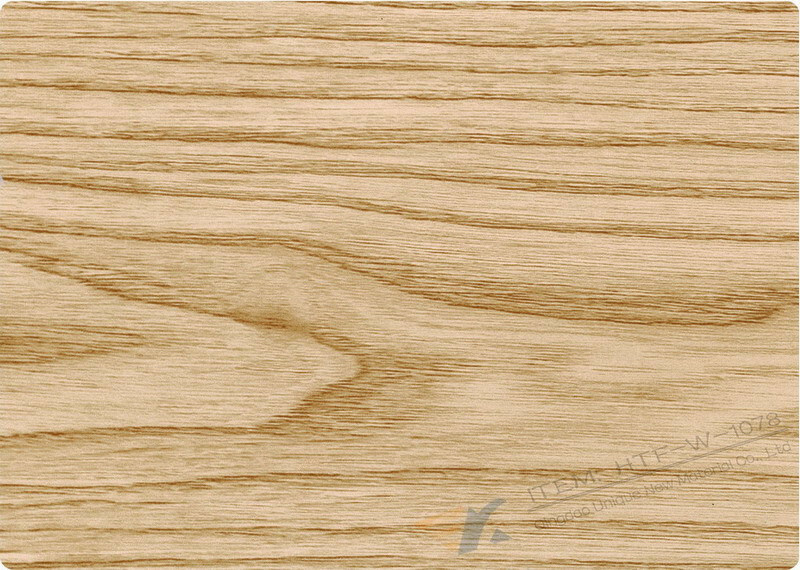 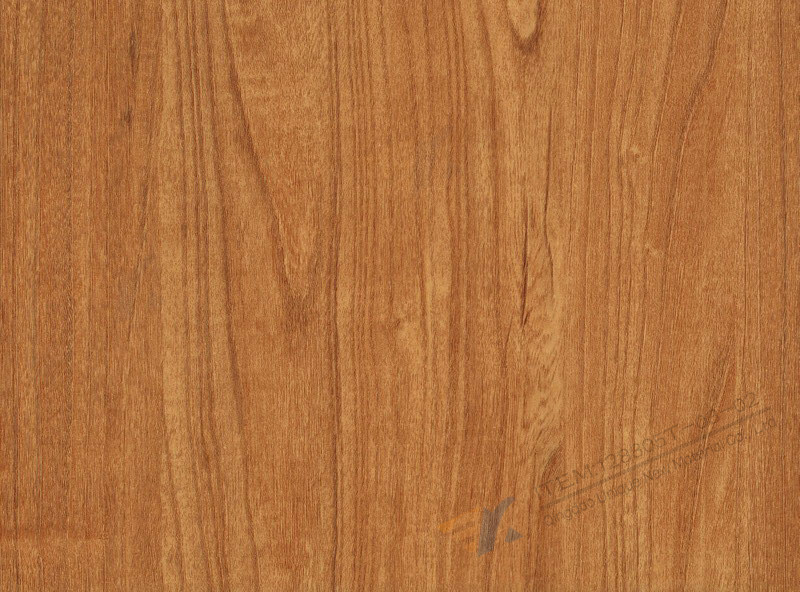 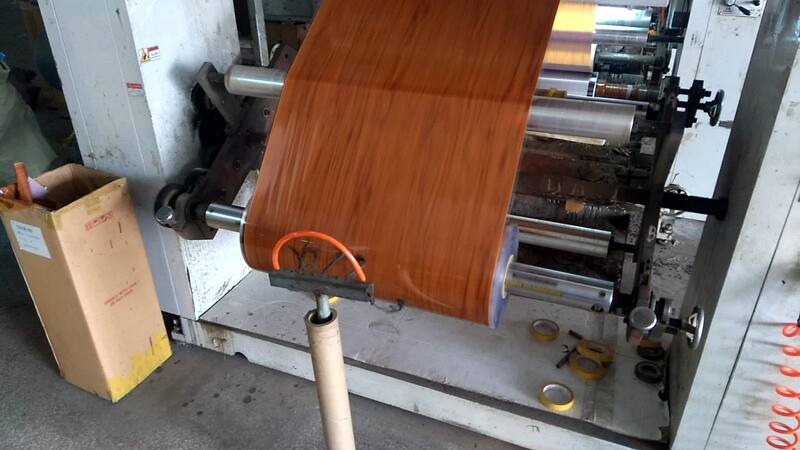 The texture of transfer surface is vivid, bright color, no color difference, close to nature. 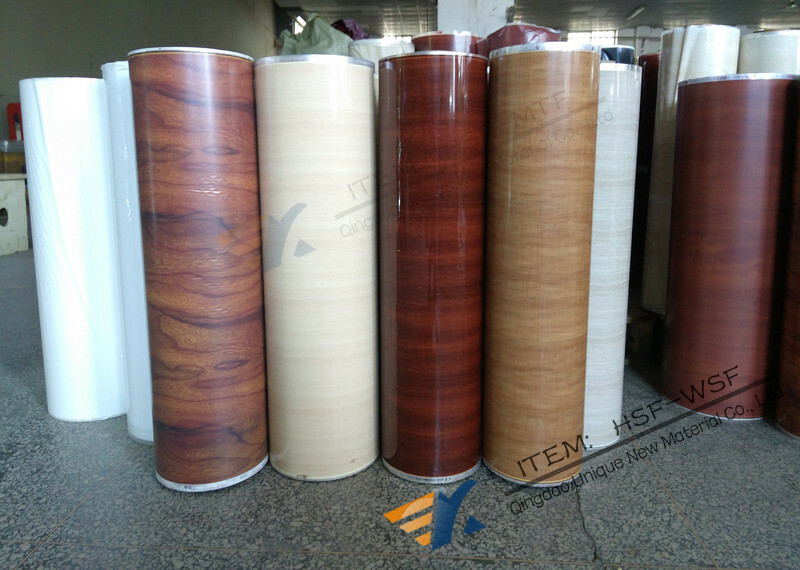 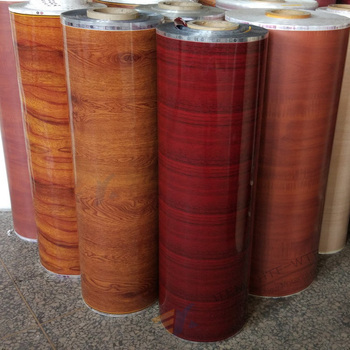 It has strong adhesion to substrate surface, the color does not fall off, solvent resistance, anti ultraviolet, anti aging, waterproof, moisture proof, no bubble. 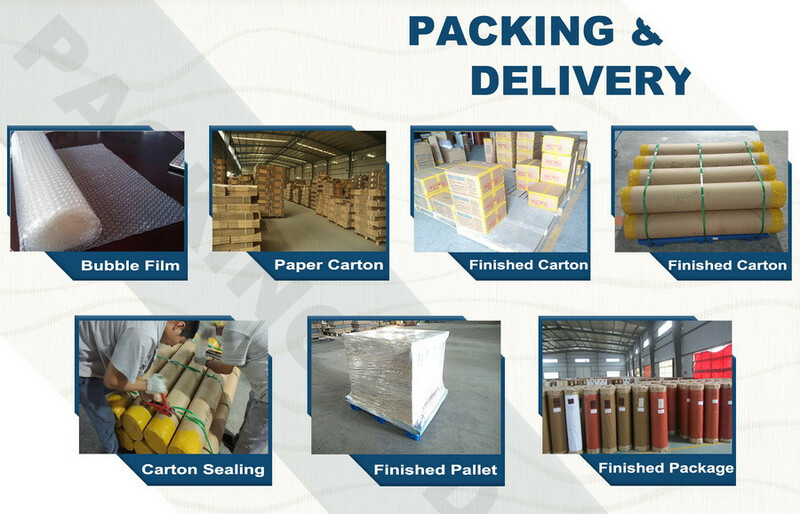 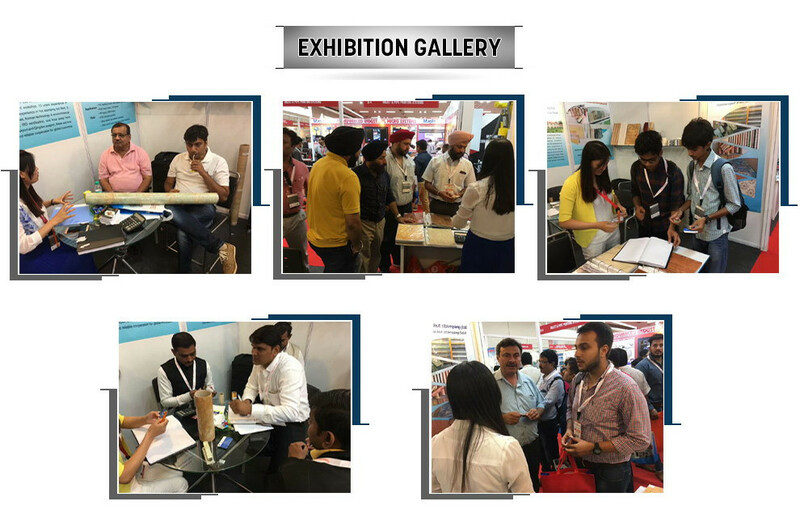 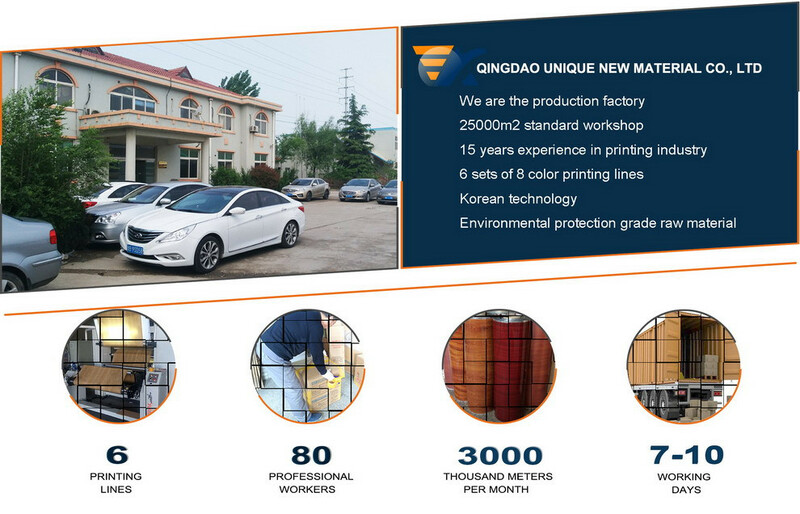 The production efficiency is high, the working procedure is simple, and the operation is convenient. 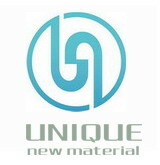 It has no seam or folds on material surface.